It has been a good last four weeks back in Haiti but there have been some tough stuff and disappointments. One the biggest being that the team from our home church (Faith CRC) in Holland, Michigan and some good friends were not able to come due to the continuing Level 4 Travel Advisory. This was a real bummer as we were really looking forward to having them here. Even though things remain very calm and safe in our part of Haiti, there is enough unrest still occurring in southern Haiti, and some parts along the coast, that the current travel advisory remains. 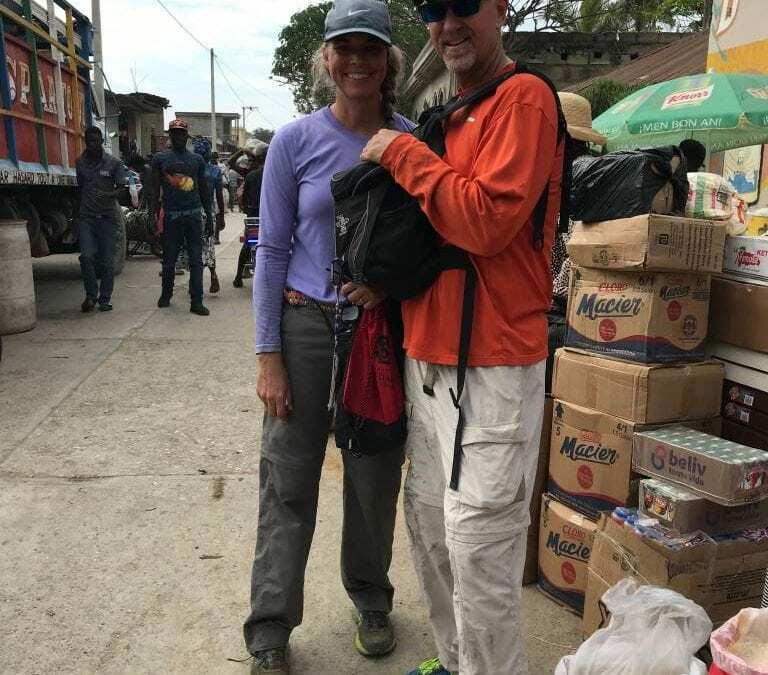 This was the fourth team that had to cancel their trip and just this week we have heard of at least two other teams will not be able to travel to Haiti. We really enjoy it when teams are here and love meeting new and seeing old friends. Hopefully soon teams will start coming again. Culture Shock has been defined many ways. There is a definite shock factor when one enters into a new country’s society and culture. 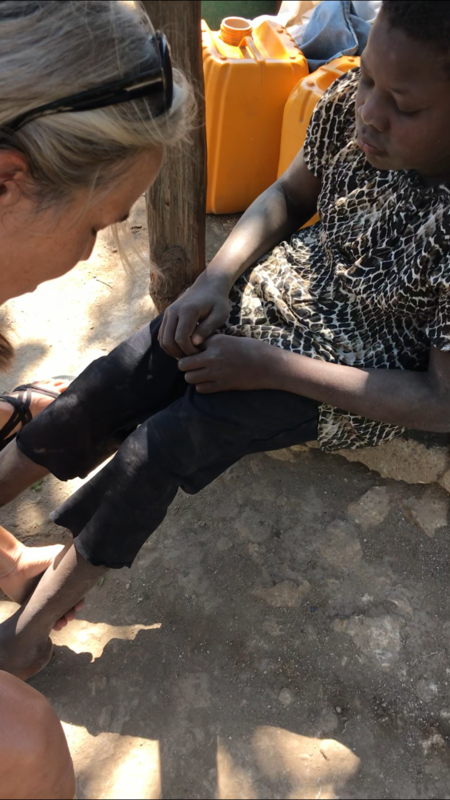 In a place like Haiti, the shock includes exposure to things such as extreme poverty, insufficient health care, a different spoken language, new systems of commerce and transportation, new food choices (or lack of choices), and for us being the minority race. 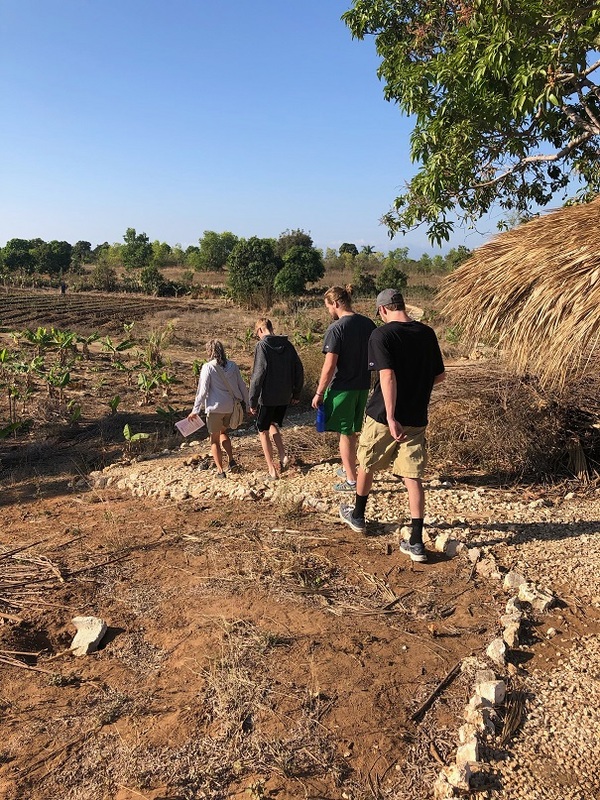 Short-term mission teams experience these same things and for some it may seem to be shocking but this cannot really be considered as true culture shock. True culture shock sets in after living in a new country for about six months and comes when one realizes that there is not a lot one can do about these things and that this place is now where you live. These are things that can cause daily challenges for us and how we choose to respond makes all the difference in how life will go and in our emotional wellbeing. 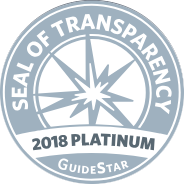 Cultural Competence in one definition states: “Cultural competence is the ability to understand, communicate with and effectively interact with people across cultures.” We are making definite strides in this area and that feels good. Our Creole functionality continues to improve, albeit slowly and just a little bit each day. We have hiked Mt. 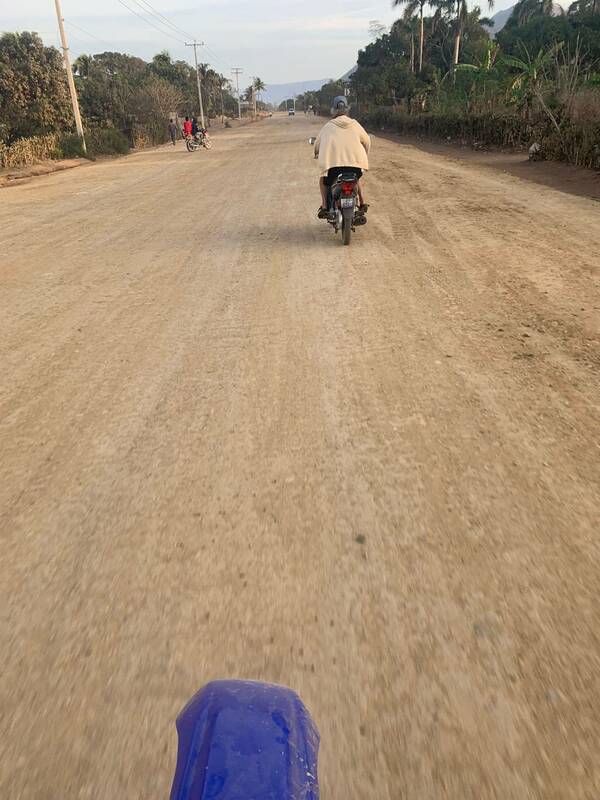 Pignon by ourselves and last week we successfully managed to go to Market to purchase our food/supplies for the week. Yay! We are right at that common time (six months into this adventure) when missionaries can really struggle emotionally. Questions arise in our minds about why we are here and if our work is effective. We sense the enemy lurking and casting feelings of inadequacy and doubt. But then we experience a “win” or see something that reminds us that our work is good and that it matters. Just being real with you that this is a tough time for us right now and that we need your support and prayers. We are not wavering in our commitment. Nor are we feeling defeated. We know that God has us in his grip and through our faith in him, we will overcome. Haiti is a beautiful country and the people have a beauty about them that is special too. We continue to look for and see the forest through the trees. God is good! 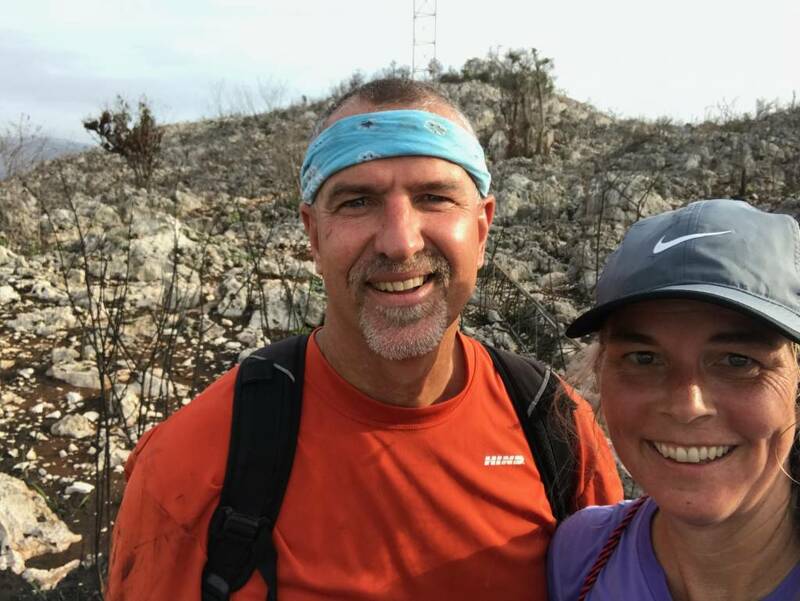 That our spirits would be encouraged as we live in the culture shock of rural Haiti and as we continue to do the work God has called us to do here. For us as a couple as we will be apart for five weeks when Shelly travels back to the USA for a continuing education class on April 23. I return May 30. For the community of Sylvain as there are some current social issues that seem to be spilling over into the programs that we are running. Reconciliation is needed. For rain as the people are just waiting to prepare their gardens and plant their crops for food. It has not rained much since last October. For health, strength, and protection (physically and spiritually). It often seems we are under attack which is because we are. Alo from Haiti! Life here continues to provide lots of opportunities to recognize that control is overrated if not a downright lie! Being able to let go of what I think I know as fact or the one right way, while respecting, loving, and living with a heart of wonder is a full time job. In fact that just might be my new job description when people ask me, “ so what do you actually do”. I am growing in the ability to admit that what I think I know to be true, might not actually be true, right, or even helpful. Being right is becoming less important than recognizing myself as a conduit of God’s love and reminding others of their value. So I am learning to live in that liminal space of not having the answers and being ok with it! Using my Physical Therapy skills here provided just this kind of opportunity this week. MH4H has been working with Kaki for years. He is an 11 year old who probably has some cerebral palsy. 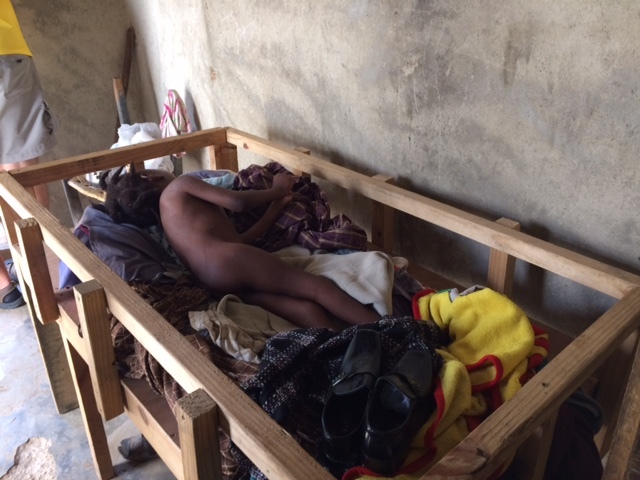 We have helped him with surgery, rehab after surgery, and providing mobility equipment. At this time his mom was asking for a new walker because his old one broke. My pride hates to admit that my problem solving skills for PT feel very inadequate for what Kaki needs. My first treatment ideas failed, and the crutches that I thought he needed actually limited his independence. It is hard to wrap my mind around what are realistic goals or outcomes here. (But freeing to not worry about insurance headaches!) Then I realized I don’t have to know the end result, and got over my pride and contacted some PT friends. They had ideas that I can carry out. Without knowing what to do, I knew who to ask for help. 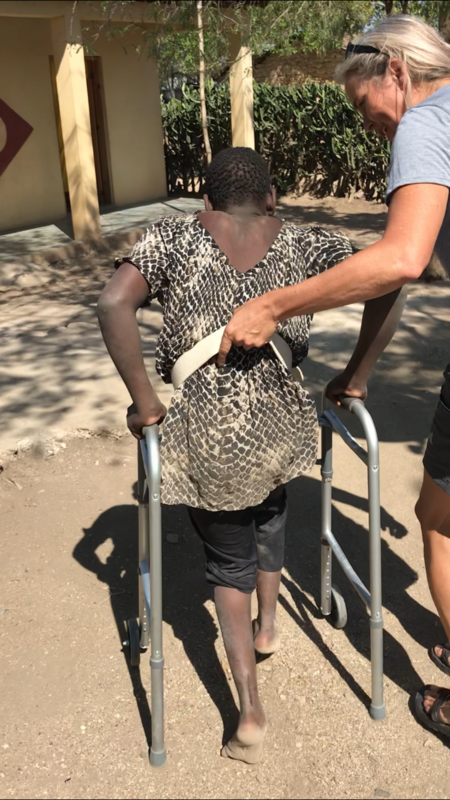 In addition I now have a contact with Joni & Friends – an organization that meets Third World mobility needs by a prison ministry that refurbishes mobility equipment (wheelchairs and walkers). I wonder what else I will be able to learn in this relationship! 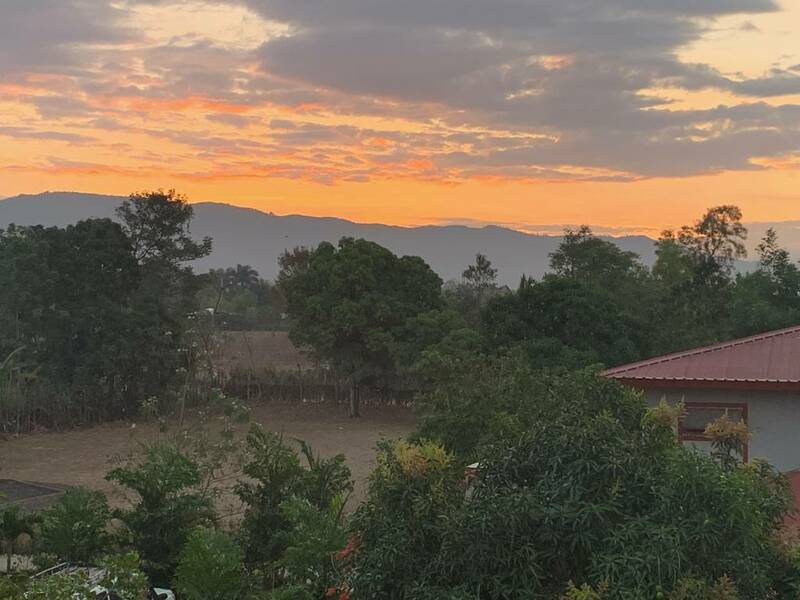 Interesting connection: the Americans in Pignon working with this organization are from Fresno, CA – go Bulldogs!! We are officially in mango season and I have learned that there are over 100 different varieties (with 12-15 varieties on our campus). The different flavors and textures are amazing. 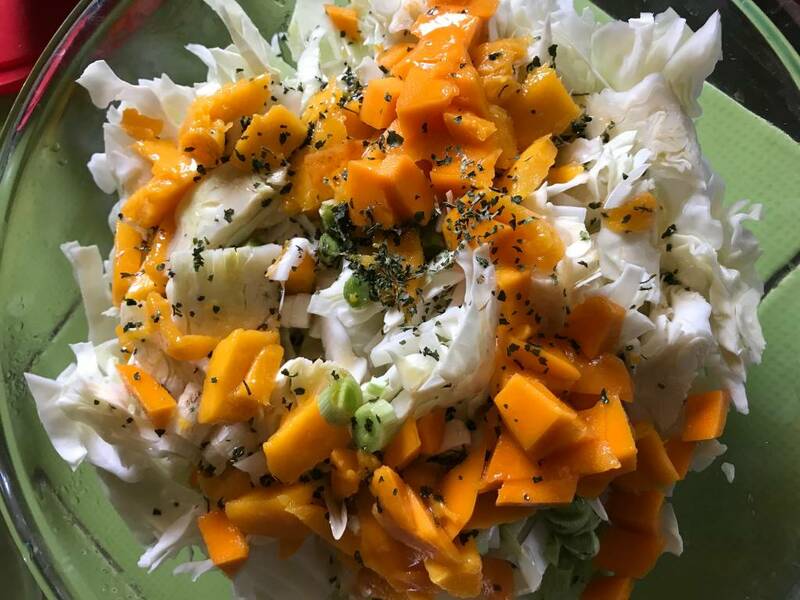 Coleslaw with mangos is a delicious combination I’ve discovered. I often see people up in trees, or with a long stick gathering some of this delicious fruit. One time it looked like it was raining mangos – someone was up in the tree shaking branches! There truly are so many mangos, that I am again wondering about freezing or drying them – stay tuned. On that note, initially I thought frozen avocados were a good idea, but after too many months the flavor changes and our guacamole was awful! I wonder why I resort to thinking I need to freeze or preserve food so much. Is it the foodie in me? Could it also be that I am hoarding and not trusting there to be enough of good things after this season of abundance? Don’t get me wrong, preserving food is a smart and beautiful thing, but did I really need 2 gallon sized bags of frozen avocados?! Maybe not so different from the Israelites with manna?! Richard Rohr teaches on this idea of living with a scarcity thought process. How often do I live with that same scarcity of God’s love, goodness, or grace. I don’t trust that God has enough for me, so then I am afraid and I don’t share out of God’s abundance. Yet Jesus modeled giving without regard to concern over there being sufficient resources. Instead of trying to have everything in place, or all the logistics planned, can I step out trusting God’s extravagant goodness? Here’s to learning to lean into living “this way” of Jesus, and to resting in “this truth” of Jesus; and surrendering to “this life” of Jesus. On a less philosophical note, we are gaining some cultural skills. Darryl and I hiked the mountain on our own, and then headed to the Saturday market without a translator! We might have paid more than is typical, but recognize that shopping local, giving the merchants something to laugh at, and gaining some independence are worth a few extra gourdes! I “put my big girl pants” on this week,and drove my scooter into Pignon. I strategically went at the slowest traffic time of the week, but still it is a baby step toward some independent excursions off MH4H. And on the foodie front, here is a list of the recent happenings: coconut milk, toasted coconut flakes, cassava bread, pineapple tepache (fermented pineapple juice), and papaya kombucha. 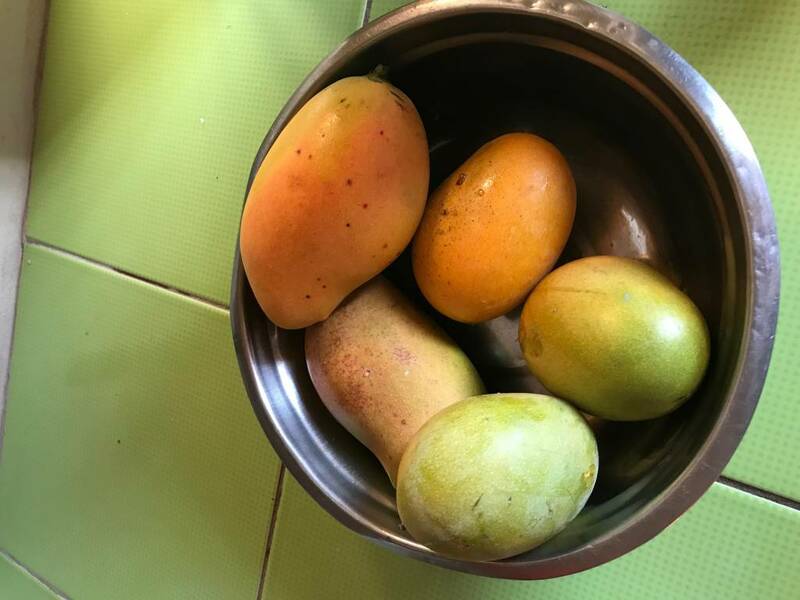 I’m wondering about my mango options – mango crisp, mango salsa, maybe even a mango jam?! I have had a productive month and that feels good! 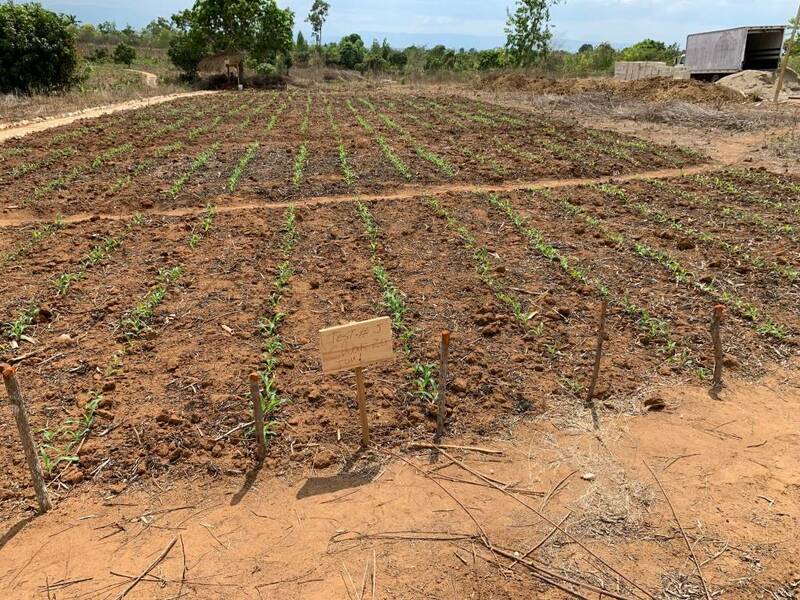 I’ve shared in previous posts some of my work in the various educational aspects of our programs so this month I want to focus a bit more on the agronomy aspects of what Many Hands for Haiti is doing. A reminder that my three main areas of administrative focus are Education, Agronomy, and Leadership Development. Our livestock project (animal husbandry = goats now and adding chickens in September) has been going well. We have 24 female does, three big breeding bucks, and 30 kids (ranging in age from a few weeks to nine months). We do monthly health checks for our herd and this has shown that our goats are healthy and thriving. 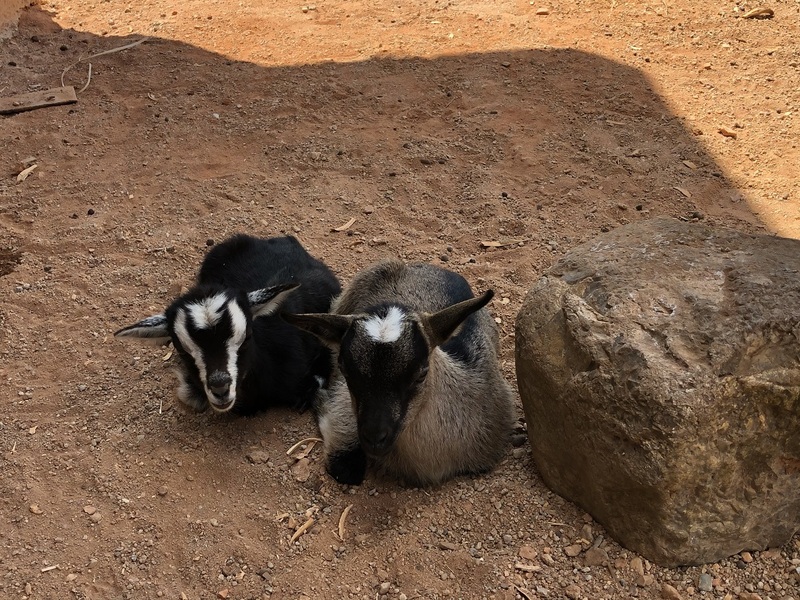 We have had a goat herd for just over a year now and continue to learn more and to implement new practices that in time should allow us to consistently have a very healthy breeding stock producing very healthy kids. The biggest change we are making is reducing the breeding cycle to just once per calendar year. 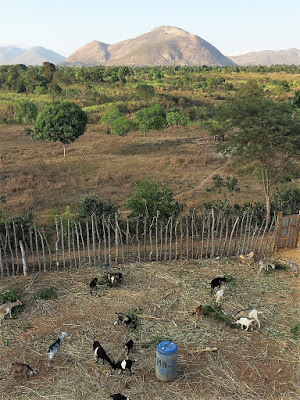 This is a paradigm shift in thinking for Haitians as they are accustomed to breeding goats just as often as they can, up to three times in a calendar year. This new breeding cycle is better for the does, will result in higher frequency of twins, increased milk production and lower kid mortality. It has been a challenge this dry season with respect to feed and we are ready for the rainy season to come and for the plants on our goat land to grow. Another fun project has been a seed corn test project of some genetically modified drought resistant corn. We prepared six identical test plots on our campus each with the same 13 varieties of corn (white and yellow (no sweet)). About 16,500 individual seeds were planted BY HAND. 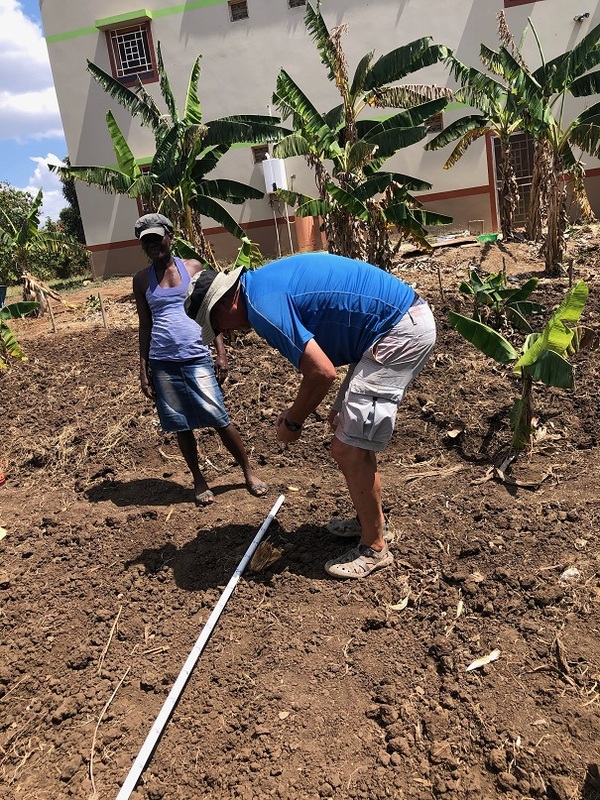 The watering protocol is the only thing that will be different for each plot and the end goal is to identify which variety(s) do the best in this part of Haiti and then to be able to sell this seed to local Haitians for their own personal gardens. We are currently preparing our second set of six plots at a different location (approx.. three miles away) with a hope to plant there the third week of April. We will then repeat with another six test plots at a third location and a mid-May planting. So, lots of work but kinda fun playing farmer. I definitely experienced what I can only assume real farmers experience each year after they plant. Will something actually grow? Finally, just would like to share that on Wednesday afternoons we have an hour long (or so…usually longer) worship service called Ti Legliz (“little church”). This service is open to the public and we do get a handful of community members that attend. Our staff is strongly encouraged to attend and they make a good showing each week. But the largest group to attend this service is children ranging in age from 4 -16 years old. I’d like to think that they come for the worship but the reality is that they come so that afterwards they can stay and play on our campus. 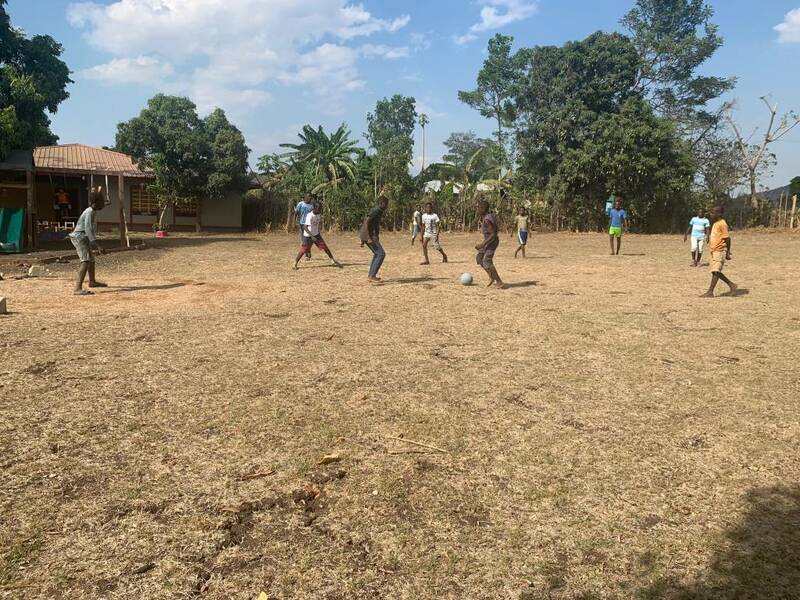 You see, they have learned that if they come to Ti legliz, and if they behave, they get to stay for 90 minutes or so to play on our playground equipment (smaller children) or to play some futbòl (soccer). I have enjoyed playing with these boys and establishing good a good rapport with them. I also get to play referee (they can get a little rough with each other) as well as to help protect the pineapple plants that run along the perimeter fence lines of our soccer field / play area. They like it when I play with them and I need to remind myself occasionally that I am getting older. The first steps out of bed on Thursday mornings usually make sure that I know this. Thanks for your update.Your strugles are real,and we can understand them.Just remember,greater is He that is in me thenSatan anytime.We are praying for you every day to keep you strong aaand uplifted.You are doing the Lords work,and He will keep giving you the Joy you need to keep it up.It sounds like you are accomplishing much.To better the lives of the Haiition people.I,m sure they see the love of Jesus in your smiles and effort.Love you Dad and Mom. Fun to read your blog! Didn’t know until now that I wasn’t signed up for it….grrr. Those pics are gorgeous so keep them coming. The colors! And the food pics showcase this Creation’s ah-mazing diversity. SO glad you are feeling blessed in your work, that you sense God working through you, and that the challenges are there but seem do-able.